Purchasing the right HVAC system is the most important decision you can make for optimizing home comfort and energy efficiency. Fortunately, Rick’s Heating & Cooling offers some of the best air conditioners, furnaces, heat pumps, and other HVAC products for Cincinnati-area homeowners. Explore our selection. Then, contact Rick’s Heating & Cooling for a free installation estimate. 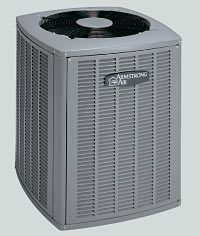 As an authorized dealer of both Concord and Armstrong air conditioners, Rick’s Heating & Cooling installs some of the best ACs available today. Select equipment ranging from 13 SEER for value cooling to 18 SEER for superior energy savings over the long-term. Natural gas is the most convenient heating fuel in Cincinnati. 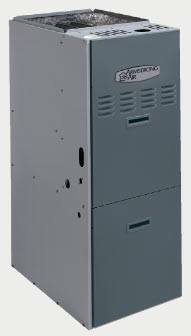 Whether you need to replace your existing gas furnace or you’re interested in switching from electric heat to gas heat, we have the products you need. Choose the Armstrong furnace that best suits your needs, with efficiency ratings ranging from 80 AFUE to 95 AFUE. There are plenty of reasons why many Cincinnati-area homeowners heat with oil. This fuel produces higher heat output, offers high-efficiency performance, and boasts a long lifespan. The Armstrong oil furnaces we install are sure to fit your budget and home heating needs. 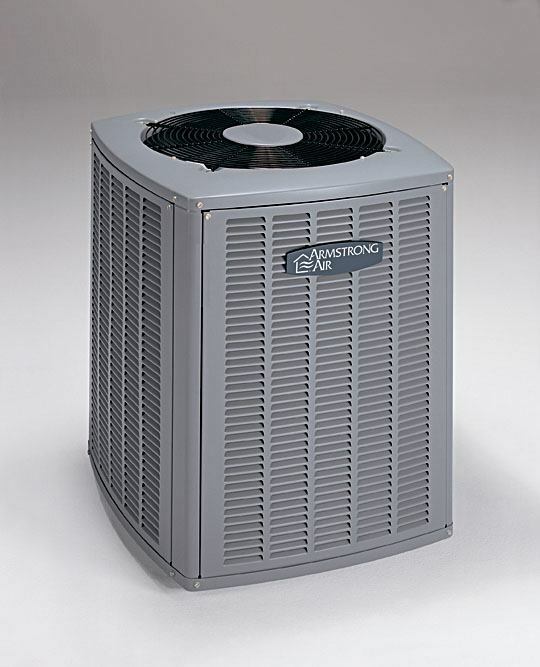 Heat pumps allow for home heating in the winter and cooling in the summer. Trust the experienced technicians at Rick’s Heating & Cooling to install your heat pump professionally. We ensure the best performance and home comfort possible from your HVAC system. Winter air is uncomfortably dry. 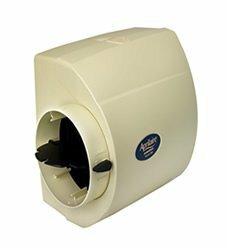 Combat itchy skin, chapped lips, and painful static shock with a whole-house humidifier from Aprilaire. 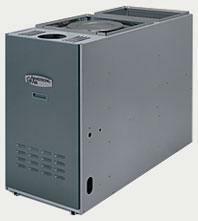 This unit integrates with your central HVAC system to evenly and comfortably humidify every room. Choose from two outstanding models designed to meet the needs of Cincinnati homeowners. 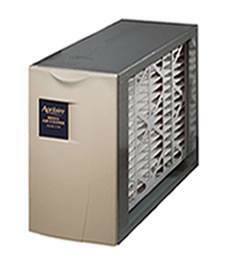 If you have asthma, allergies, or other respiratory issues, a whole-house air cleaner from Aprilaire could be just what the doctor ordered. Check out the different models we install to discover which one will work best for you. 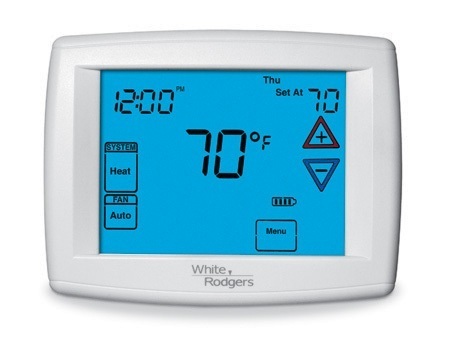 At Rick’s Heating & Cooling, we install programmable thermostats from Emerson, one of today’s most trusted brands. Upgrading from a manual thermostat to a programmable model helps you save energy while you’re away or sleeping. Then, pre-programmed settings prevent you from returning or waking up to an uncomfortable home. A hybrid or dual fuel system maximizes the benefits of heat pumps and furnaces. Instead of installing a traditional AC and furnace combo, a hybrid system combines a heat pump and furnace. Most of the time, your heat pump keeps your home comfortable with summertime cooling and wintertime heating. Then, the furnace kicks in when the temperature plummets, a much more efficient option than electric resistance backup heating.